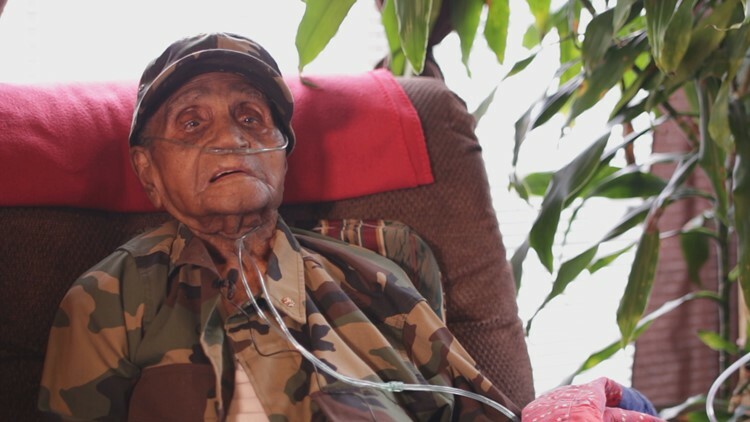 An Arkansas World War II veteran celebrated his 109th birthday surrounded by friends and family Thursday. Ben Haymon was born in McKamie, Arkansas in 1909 and drafted to the military in 1941 just months before the attack on Pearl Harbor. He was discharged from the Army in 1945 after more than four years of service in the South Pacific. Happy birthday Mr. Haymon and thank you for your service. Can't wait to celebrate your 110th birthday!